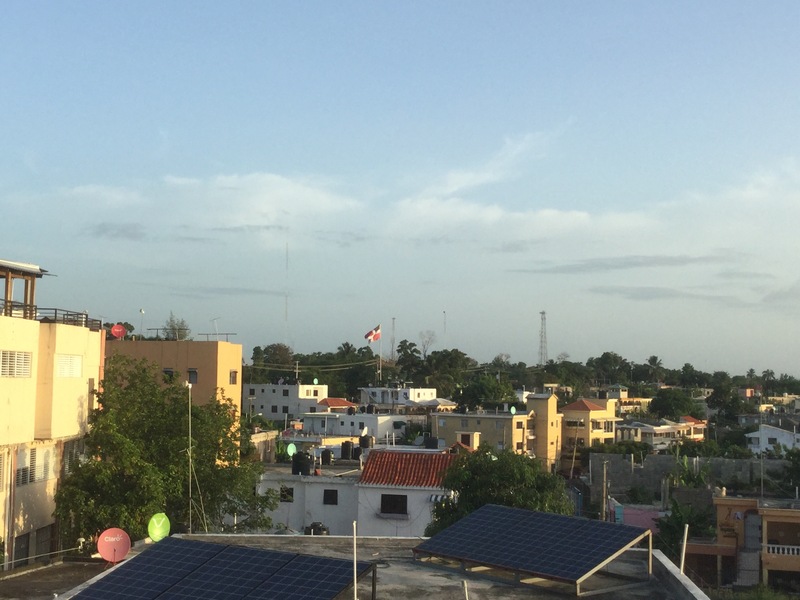 As the sun comes up over Santo Domingo, our group is beginning to stir. The first two days have been amazing but today, the fatigue will begin to set in. The first day of a mission trip is filled with the excitement and adrenaline of being in a new place and a person runs off of the energy that is created by the thought of doing something significant. Ultimately, most decide to die to self and give all they have to serve God and others. God gives us that choice. But really, is it any different at home? Our group is doing well. The unity has grown immensely over the first two work days (as well as the day of travel). In fact, last night we had a game night. The evening is designed to give the missionaries some downtime but also bring in local kids to play games. As I watched the interaction, I was reminded of how we aren’t so different – Dominicans and Americans. It was a beautiful picture of heaven – except for the noise – my vision of heaven is less loud. Continue to pray for our group. Pray that today they will fully die to self and commit to live for others this day. That could be the prayer for each of us each day.